MLB Futures Game, which also included Waupaca native Nate Tomlinson, who was the crew chief and home plate umpire. 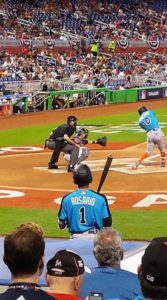 The United States knocked off the World team, 7-6, in the Major League Baseball All-Star Futures Game on Sunday. The U.S. team had nine hits by the time the game reached the fourth inning, one for every starter. They built a 7-0 lead by the fifth, earning their seventh win in the last eight games. The showcase of top minor league talent included 16 first-round picks. Tampa Bay prospect Brent Honeywell was the only pitcher to go more than one inning. 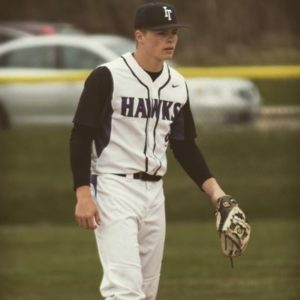 He struck out four in two scoreless frames and earned the victory, as well as the MVP award. 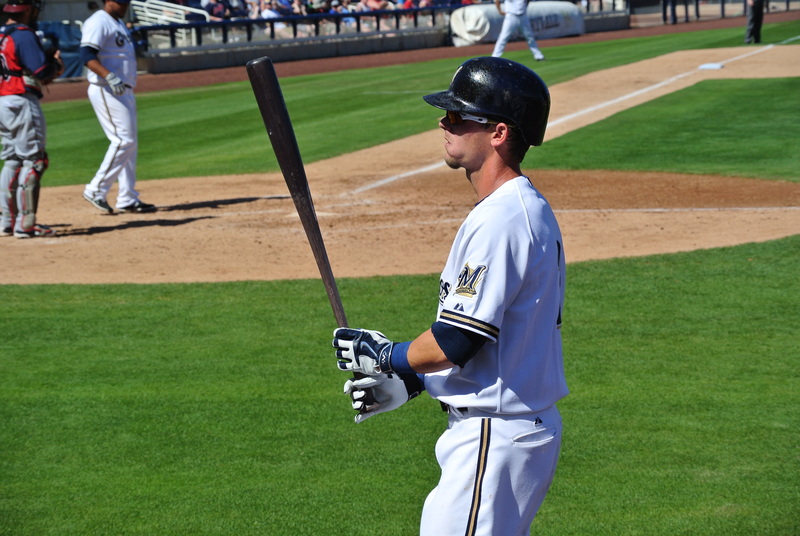 The Brewers had three prospects in the game. Lewis Brinson doubled home a run, his only hit of the game. 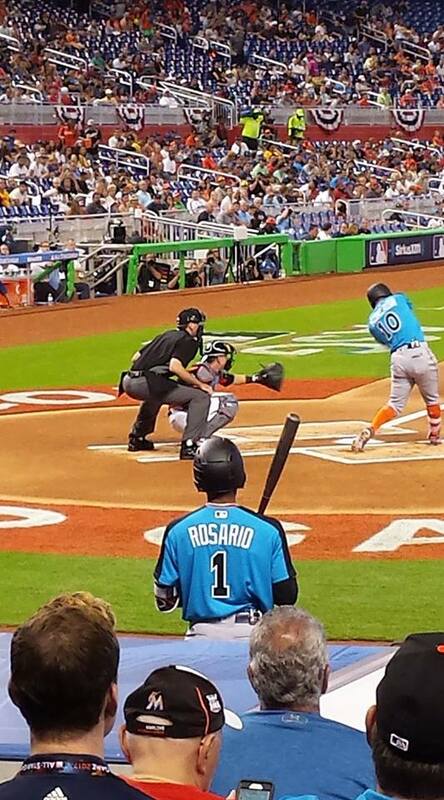 Corey Ray went o for 2. Maurico Dubon was 1 for 3 for the World team. The Major League All-Star game will be played on Tuesday night in Miami. The league’s annual home run derby is set for Monday night. 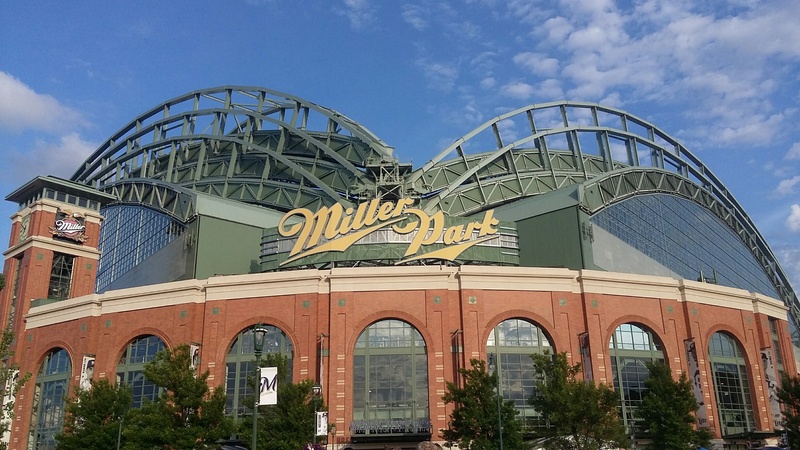 The Milwaukee Brewers will open the 2017 Major League Baseball season at home. The Brewers interleague schedule features games against teams from the American League East, as well as the traditional four games against the Minnesota Twins. The Brewers will face the Boston Red Sox, Toronto Blue Jays and Baltimore Orioles at Miller Park. 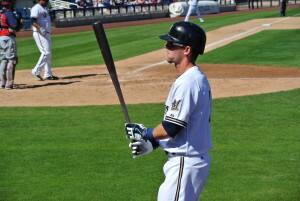 On the road, the Brewers will face Toronto, the New York Yankees and the Tampa Bay Rays. 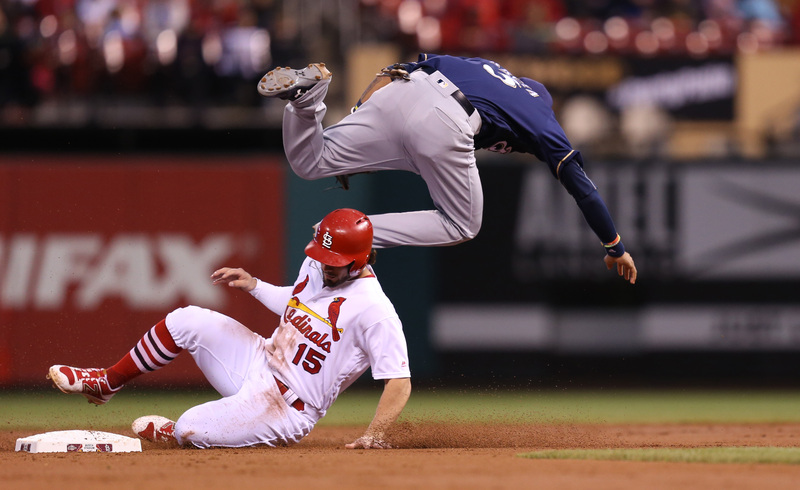 The Brewers will end the 2017 season against the St. Louis Cardinals from Sept. 29 – Oct. 1. The Milwaukee Brewers have no answers for the St. Louis Cardinals, and that was especially true Sunday against starter Mike Leake. The Brewers struck out ten times against Leak, marking the 42nd time this season they have amassed ten or more K’s in 87 games played this season. They finished the game with a dozen strikeouts in a 5-1 loss at Miller Park. 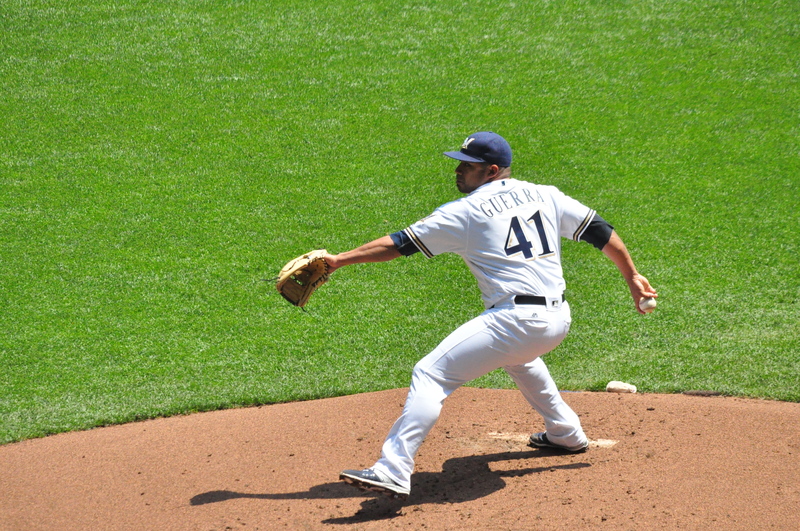 Brewers rookie Junior Guerra (6-2) had a three-game win streak snapped after allowing three runs on seven hits. It marks just the third Brewers loss in the 12 games started by Guerra this season. 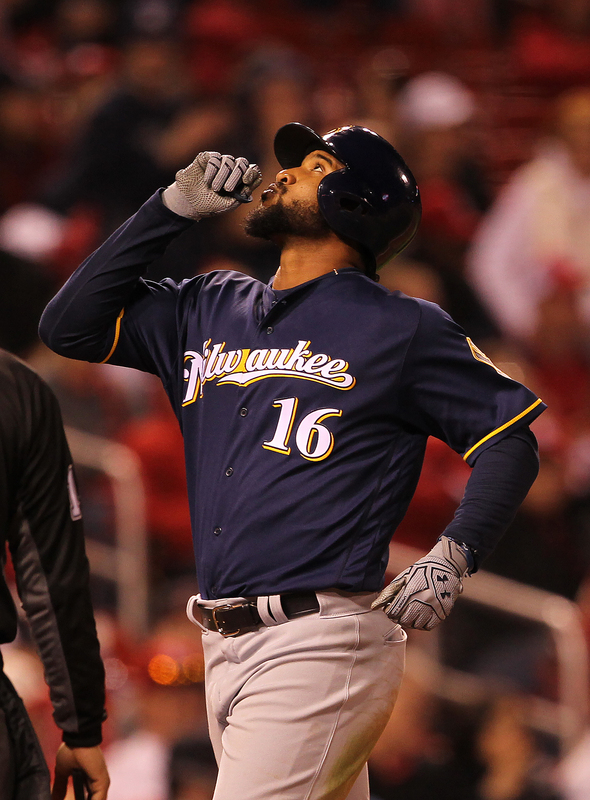 Milwaukee took a 1-0 lead in the first when Jonathan Lucroy singled in Jonathan Villar. That duo combined to go 4-for-8 in the game. A feeling of deja vu set in at Miller Park on Wednesday night. 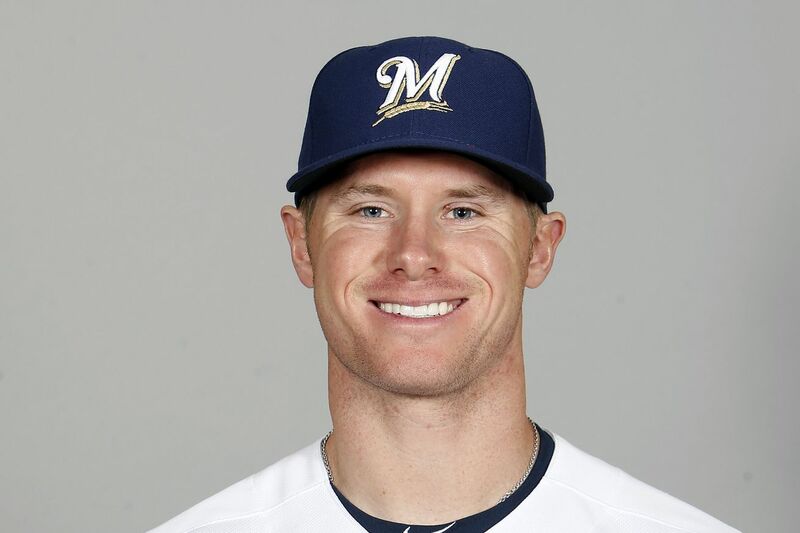 One night after Zach Davies dominated the A’s with a no-hit bid into the seventh inning, Chase Anderson nearly matched it, taking his own attempt at a no-hitter deep into the sixth as part of a 4-0 Milwaukee Brewers win to complete a two-game sweep of Oakland. Anderson (4-6) did not allow a hit until there were two outs in the sixth inning and finished the game giving up two hits in 6 2/3 innings. The righthander struck out four in earning his second consecutive win and improved to 3-1 with a 2.03 ERA in his last five outings.